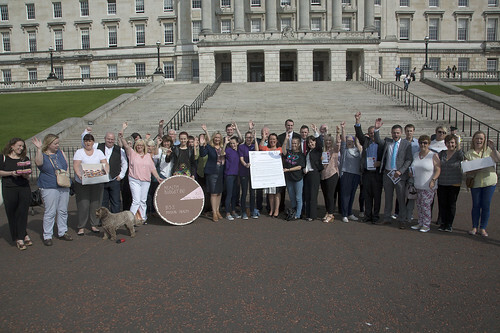 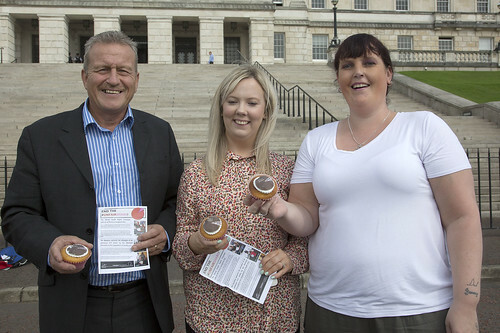 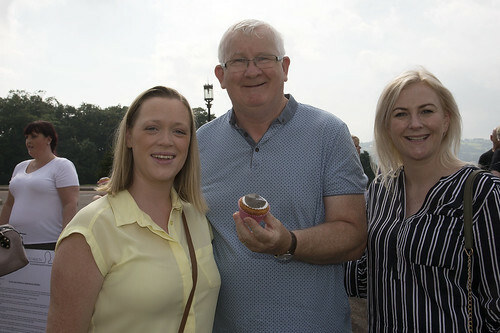 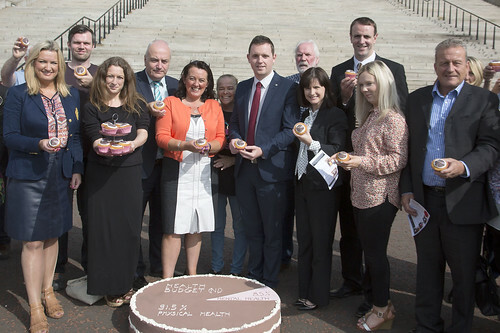 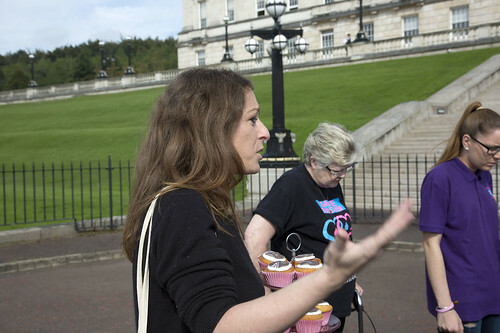 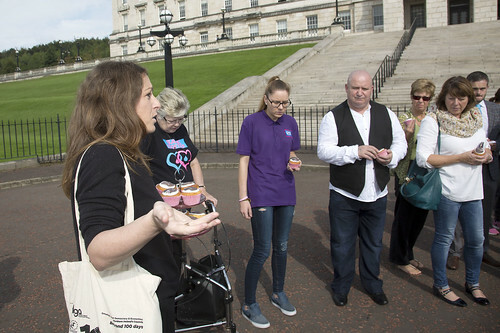 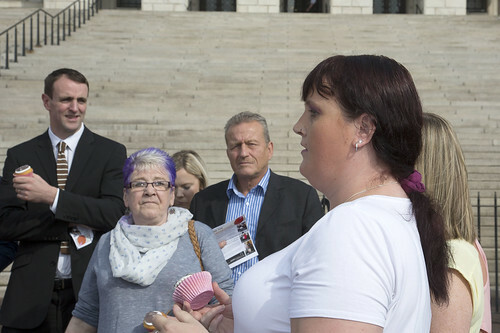 Mental health rights campaigners will take to the steps of Parliament Buildings on Thursday 15 September at 12.30pm, along with MLAs and mental health charities, to call on the Minister of Health Michelle O’Neill MLA to increase funding for mental health services, as part of their #MoreDoughNeeded campaign. 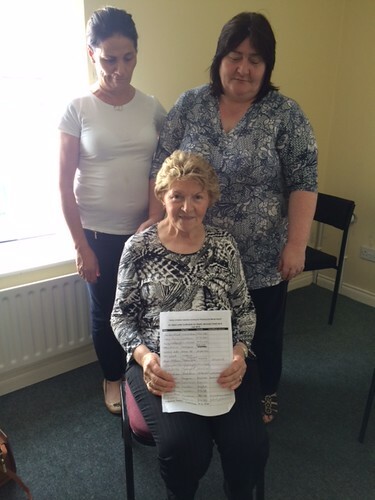 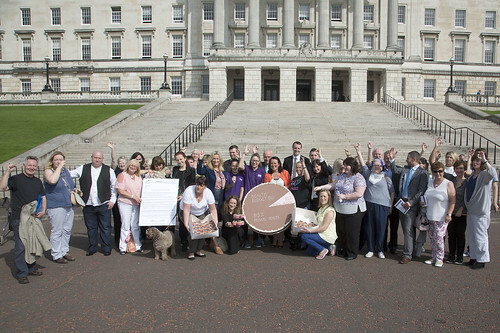 The Mental Health Rights Campaign group has sent an Open Letter to the Health Minister calling for funding of mental health services in line with need. 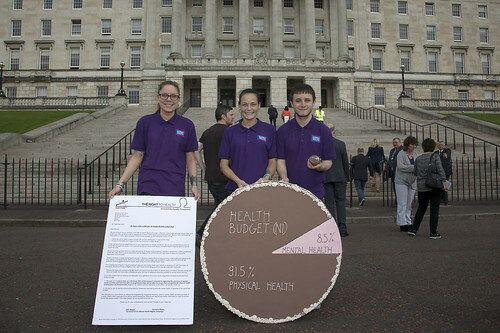 While mental health accounts for approximately 25% of health cases it currently receives only 8.5% of the health budget. The letter has been signed by over 600 mental health service users, their families and carers from across Northern Ireland, as well as endorsed by 30 major mental health charities, professional bodies including the Royal College of Psychiatrists, Bamford Mental Health Research Centre University of Ulster, Action Mental Health, CAUSE Carers Foyle, Contact, Cruse Bereavement Care in Northern Ireland, Mindwise, East Belfast Counselling, UNISON, Northern Ireland Association for Mental Health (NIAMH), New Life Counselling and Praxis Care as well as academics Professor Colin Harvey, Professor Siobhan O’Neill and Professor Brice Dickson. 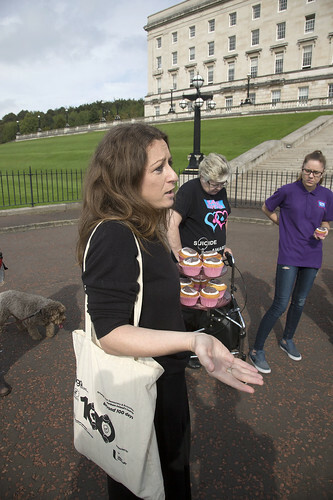 “For decades, the mental health services in Northern Ireland have been chronically underfunded, and it is the people using the service and their families who pay the price. 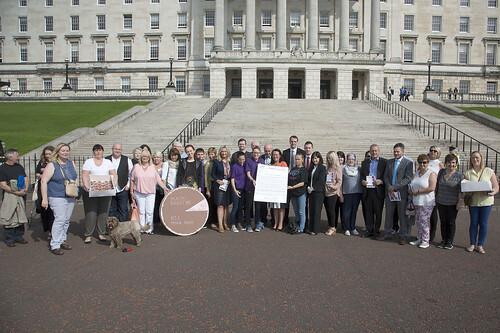 Despite this the Protect Life 2 Suicide Strategy launched for consultation last week fails to make any commitment towards increasing the resources for mental health. 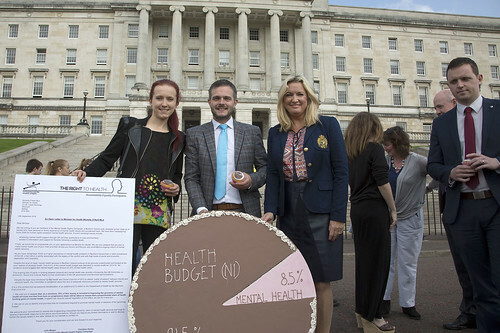 The costs of mental illness in Northern Ireland has been estimated to run to some £3 billion a year in terms of human cost, cost of care and loss of output. 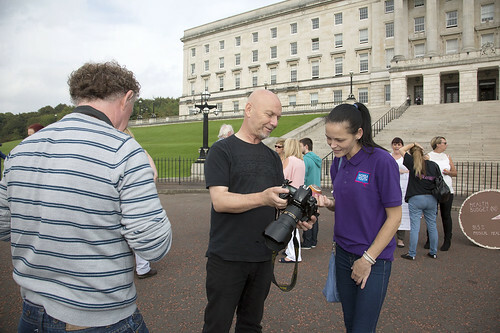 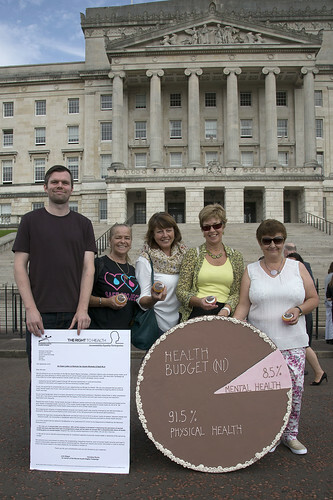 We are calling on the Minister for Health to grasp the nettle and take decisive action in relation to funding for mental health services in Northern Ireland – the upcoming budget provides the perfect opportunity to do this”. 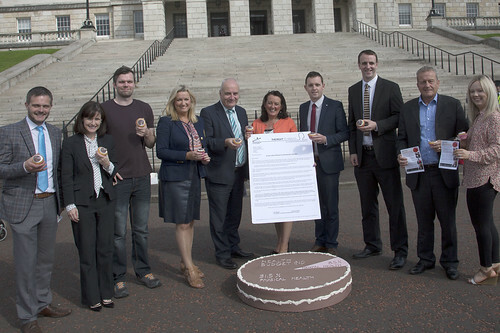 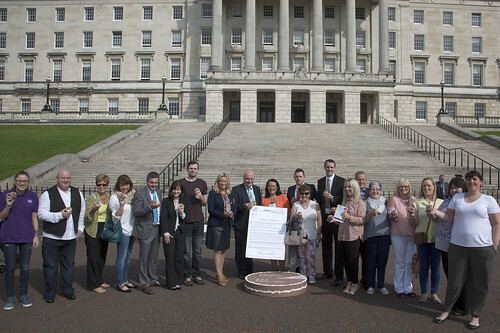 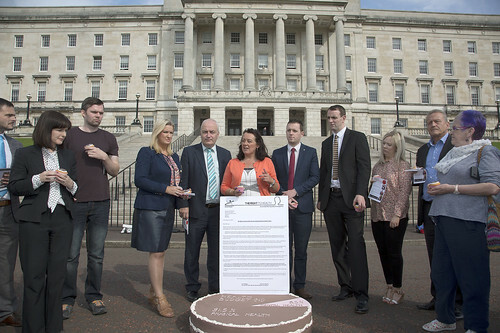 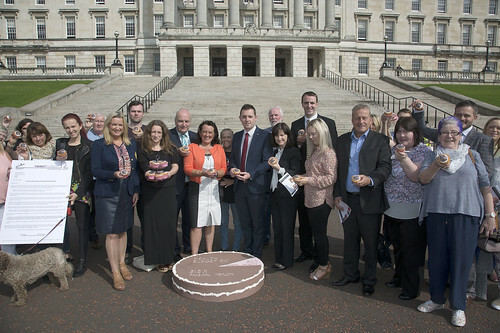 The open letter has also secured the support of many MLAs including the Chair and Deputy Chair of the Health Committee, Paula Bradley MLA and Gary Middleton MLA as well as the Chair of the All Party Group on Mental Health Mark H Durkan MLA, who all plan to be in attendance for the #MoreDoughNeeded event.